In 1974, two young computer programmers stumbled across an advertisement for a new type of microcomputer, the Altair 8080, in “Popular Mechanics.” Keen on starting their careers in programming and confident that they could adapt the BASIC programming language for the Altair, the two college-aged men hatched a plan to call Altair’s manufacturer and tell the CEO that they had their version of BASIC almost done. The more charismatic of the two, Bill Gates, made the call, and 8 weeks after their bluff, he and Paul Allen got the contract, launching Microsoft in the process. It is stories like these — of overconfident deals, close calls and eccentricities — that form the modern pantheon of entrepreneurial fables. 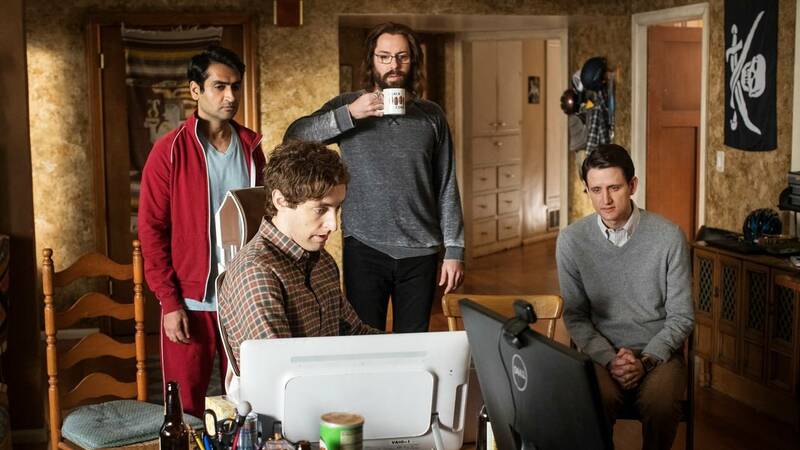 Culture, especially in tech circles, is awash with anecdotes of Steve Jobs refusing to shower, Bill Gates sleeping in his office and Mark Zuckerberg’s uniform hoodies and t-shirts. There are also darker stories: Travis Kalanick stoking an aggressive workplace culture at Uber, Jeff Bezos keeping Amazon employees in constant fear of termination and an autopiloted Tesla car killing its human driver. 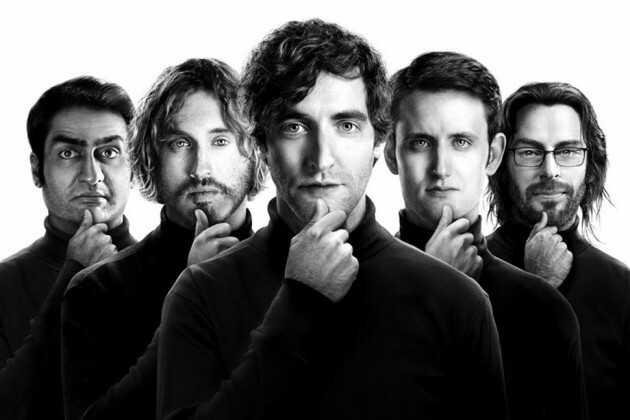 We’ve come to accept these eccentric geniuses as a necessary part of innovation, even when they turn tyrant in their business practices and put users’ lives on the line. As long as the product works, a certain amount of reckless and obsessive behavior will be generally accepted. But what happens when all the trappings of a Silicon Valley superstar — strange habits, secretive work practices, extreme confidence in the product — are there without innovative technology to back it up? Would investors flock to the company purely because of charisma and word of mouth? Would the tech press continue to laud it as the next big thing, even when its users were at risk? Could it become one of the fastest-growing startups in the Valley, even when its technology was fake? It could, and it did. 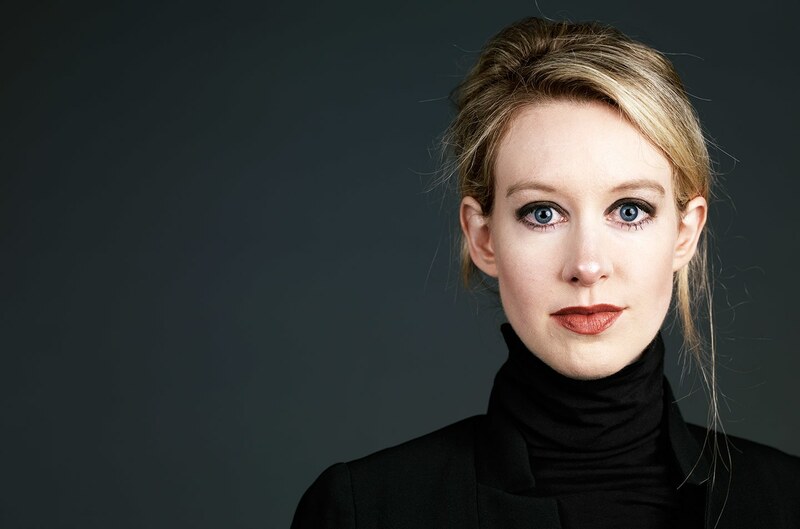 Theranos, a blood testing startup founded in 2003 by a 19-year-old Stanford dropout named Elizabeth Holmes, started like Microsoft — with a charming young techie telling a white lie. In this case, it was the young, passionate Holmes promising that she could create a non-invasive method of drawing and testing blood after and suffering from a lifelong fear of needles and seeing the effects of inefficient blood testing. But Holmes was not a scientist, and instead of delivering on her promise a bit late, as Gates did, she never delivered at all. 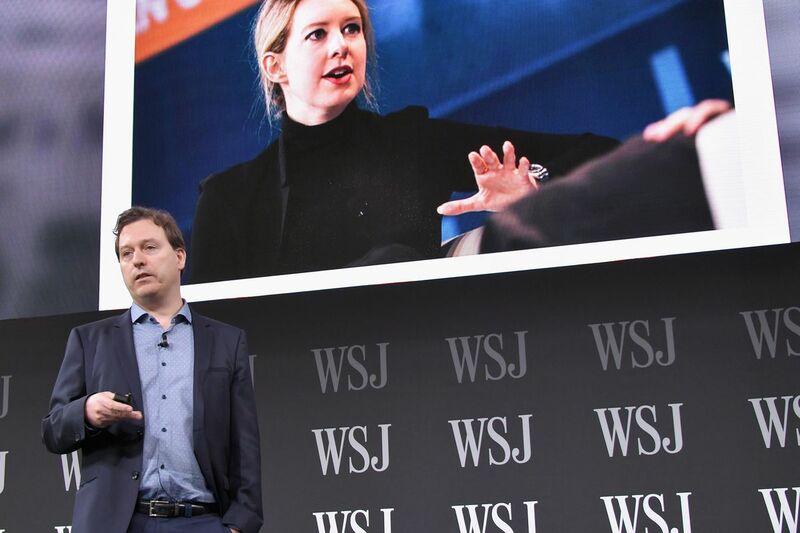 Theranos stayed afloat not through viable technology, but through a combination of confusing business practices, Silicon Valley groupthink and outright deception. Her entrepreneurial spirit combined with a sympathetic heart when she visited Asia during the early-aughts SARS outbreak. There, Holmes poured over patent literature and wondered if there was a way to test blood for infections without drawing the standard 2 to 10 milliliters. She started a company with the goal of detecting diseases early so no one had to die unnecessarily, and poured all her resources into this cheap, non-invasive and accessible blood test. It was a catchy idea, and Holmes’ passion for it, combined with her charismatic personality and position as a scrappy female CEO in the bro-centric tech world, brought investors and tech journalists into her orbit. This produced a massive snowball effect of attention and funding, and by 2014, Theranos had raised more than $400 million in investments, an estimated value of $9 billion and a state-of-the-art workplace in the former offices of Facebook. It had partnered with Walgreens, the Cleveland Clinic and the U.S. Food and Drug Administration, licensing its tiny blood testing device, the Edison, to test patients for serious diseases and conditions. The only issue? The science wasn’t there. Holmes learned early on that there was a reason that medical professionals had yet to invent a non-invasive blood test; the standard 2 to 10 milliliters was the minimum necessary to make a fair diagnosis. The portable blood analyzer could not conduct the comprehensive tests that Holmes and her team of corporate enablers claimed it could. And yet, attention and money continued to rain down on the company, so some fraud was necessary to keep up Holmes’ charade. A few lies here and there eventually became a precarious structure of deception and obfuscation, with Theranos keeping its laboratories away from regulators, leaving its employees unable to communicate with each other and giving its patients inaccurate results. Then, as pieces began to slip, the entire company crumbled in spectacular fashion. Carreyrou, the journalist who published the 2015 series of Theranos exposés in The Wall Street Journal, chronicles every step of the company’s ascension and rapid fall in a fairly straightforward manner. His prose is generally dry, indicative of years in newspapers, but “Bad Blood” gets plenty of narrative color from the dozens of sources he interviewed (sadly, Holmes declined to participate) and the sheer insanity of the story. The fact that a company could successfully fool thousands of otherwise rational people and maintain its large-scale grift for a solid half decade is so intriguing that it more than makes up for Carreyrou’s facts-first style and clumsy descriptions of the people involved. Ultimately, “Bad Blood” is a compulsively readable nonfiction book that explores the limitations of human psychology, the surprising ease with which a person can be tricked and the specific cultural obsessions that allow us to value novelty above safety in our tech. It’s an all-too-real story that also serves as a crazy parable for modern times, and a must-read for anyone interested in the technology industry, great investigative journalism and large-scale cons.